Here it is! As promised, we are giving away a Star Wars Celebration Chicago 2019 EXCLUSIVE LEGO Darth Vader Bust to one lucky subscriber! 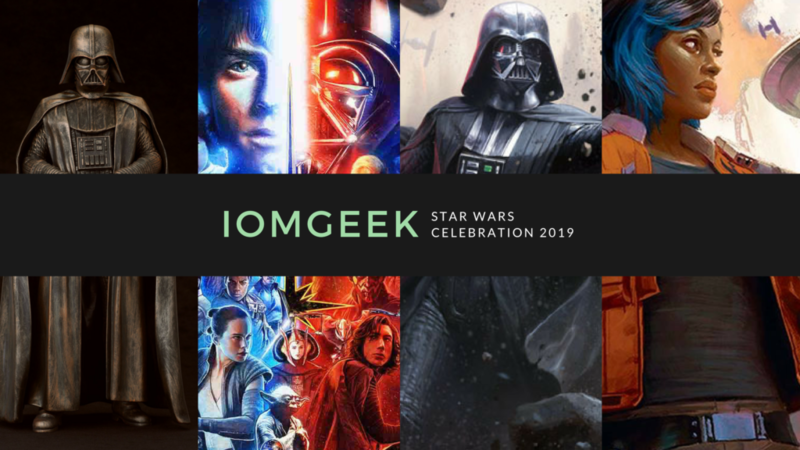 If you were’t able to make it to Celebration this year, this is your chance! – Must be in continental U.S.
– Must leave a comment on THIS VIDEO confirming you are entering this giveaway. – If under 18, please get permission from a guardian. Contest ends 4/30/19, winner will be notified on or around May 1, 2019.